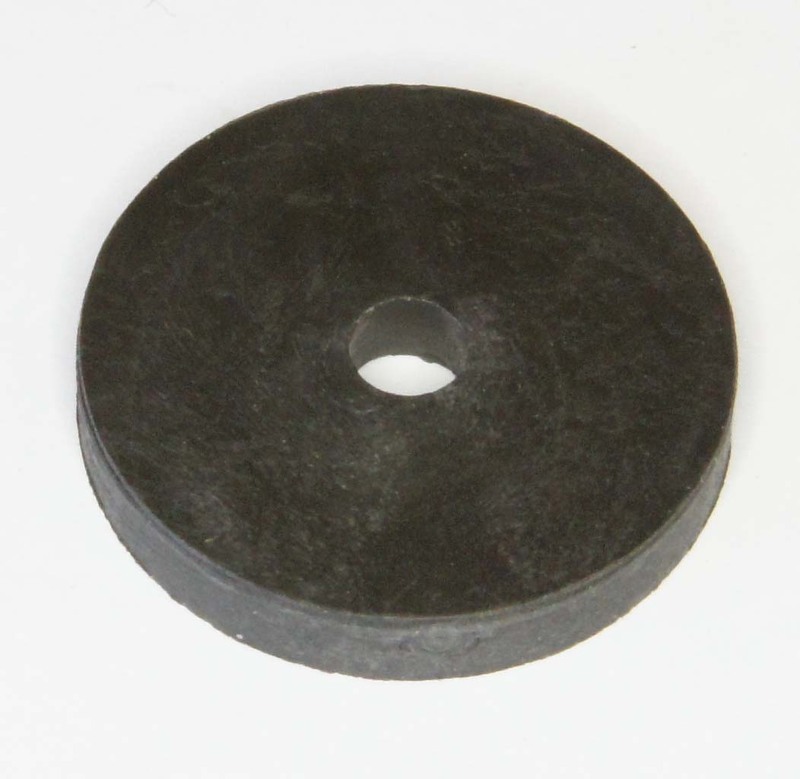 Hard rubber washer for vibration or electrical isolation when mounting panels or components 3mm thick, 25mm diameter with a 4.8mm hole. 5mm ID x 15mm OD x 1.6mm thick. 8mm ID x 25mm OD x 2.7mm thick. Ideal for ECU's, Fuel Pumps etc.